It’s Thanksgiving week and that means the Detroit Lions are playing...and the Bears! However, the Bears may be taking on the Motor City with Chase Daniel at the helm. Hub Arkush and Arthur Arkush host this week's episode from WCIU studios in Chicago as the Bears prep for Week 12 and the Detroit Lions, which may feature a game without an injured Mitch Trubisky. 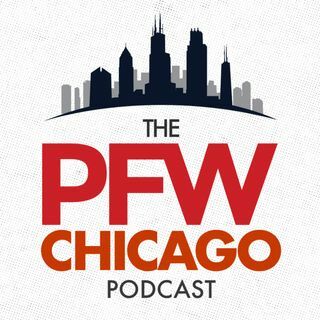 The guys chat about the extent of Trubisky's injury and what it could mean for Thursday and the remainder of the season. Plus ... See More the guys preview the game plan against Detroit, and compare the Bears to the LA Rams.